It’s the first Monday in August, which means it’s time for our Sewhooked flickr group winner! 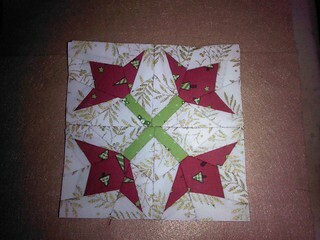 All photos shared with the Sewhooked flickr group in July made from Sewhooked patterns & tutorials, including Paper Piecing Vintage were eligible to win a copy of my pattern Topsy Turvy Trees! Congratulations, TweLoQ, I hope you enjoy your prize! 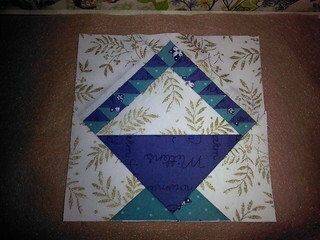 Haven’t signed up for Paper Piecing Vintage yet? Registration for the entire year is just $12. That’s 12 patterns in two sizes (plus the occasional bonus! 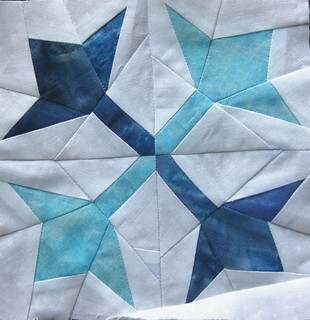 ), entirely paper pieced for one awesome price! All patterns for the year to date are included when you download. Upcoming patterns will be added for you to download the first of each month in 2014. 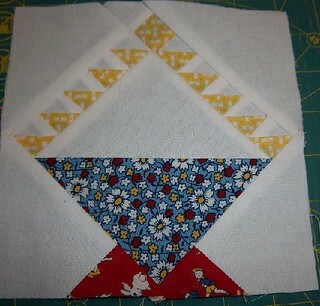 Join the Paper Piecing Vintage Facebook Group for exclusive content and to sew with friends! 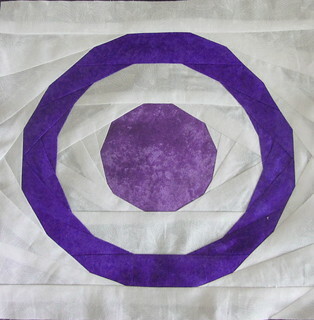 Need some help with paper piecing? 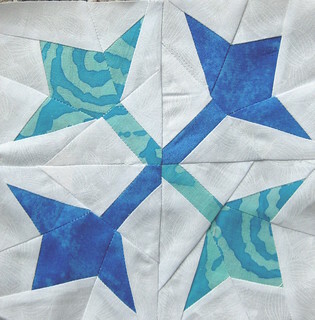 Check out my FREE full-length paper piecing workshop! Did you miss out on the July prize? Not to worry, I’m giving away another free pattern for sharing your photos with the Sewhooked flickr group! This month, ALL photos of projects made from Sewhooked patterns, including Paper Piecing Vintage, shared with the Sewhooked flickr group will be entered to win a copy of Jack Leaves The Light On! Today is your last chance to leave a comment on my College Days blog hop post for a chance to win a free copy of Holly Jolly! This entry was posted in Flickr and tagged flickr, flickr winner, paper piecing vintage, ppv, winner on August 4, 2014 by Jennifer Ofenstein.